The Hulkbuster MK2 armor from Avengers: Infinity War. Limited edition of only 200 pieces! 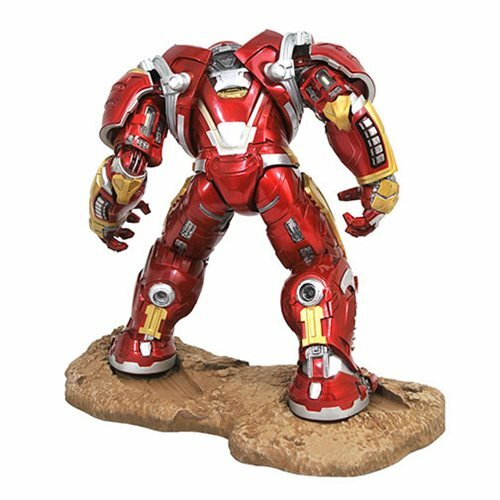 The largest statue ever released by Diamond Select Toys, this nearly 24-inch tall sculpture of the Hulkbuster MK2 armor from Avengers: Infinity War dwarfs other statues in the line, making it the centerpiece of any Avengers collection. 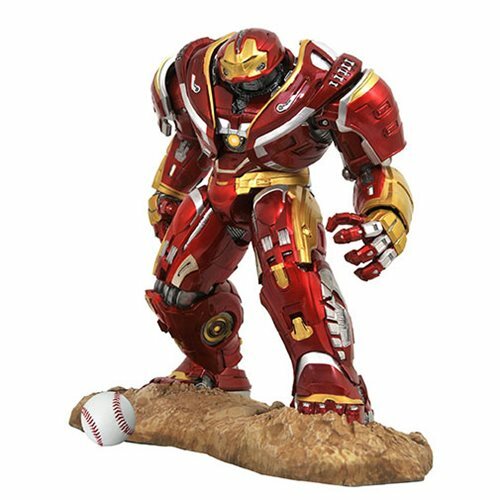 Sculpted by Gentle Giant Studios and limited to only 200 pieces, it's hand numbered and comes packaged with a certificate of authenticity in a full-color box.